Scaffolding Rental in Crewe for Every Property. Afford Scaffolding is widely regarded as the leading independent choice for scaffolding rental in Crewe, Cheshire and the North-West of England. 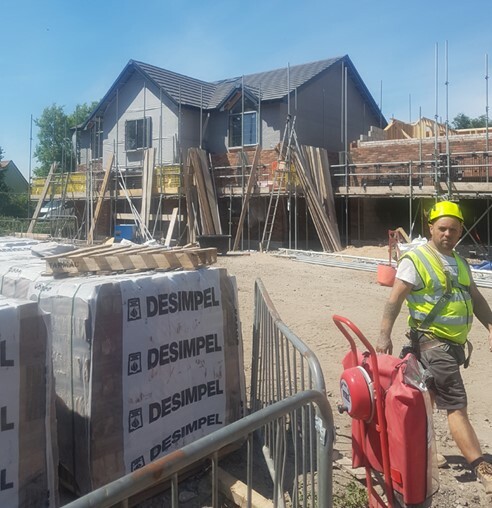 From smaller residential work to commercial contracts, we offer free site surveys, design planning and ongoing assistance using fully-trained operatives familiar with the latest safe working practices. We supply cheap scaffolding in Crewe seven days a week with short notice availability. 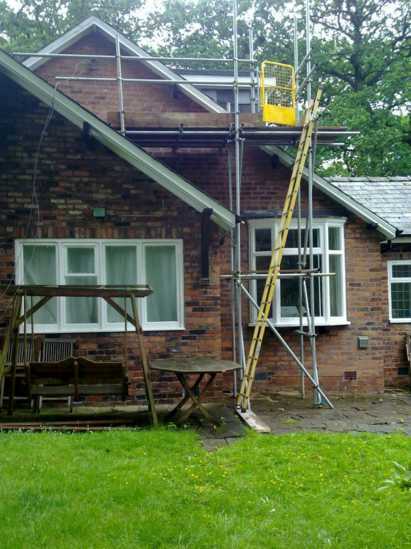 With Afford Scaffolding, our customers are always assured of a complete service range at competitive local prices. We specialise in scaffold erecting in Crewe and can undertake work on listed and civil buildings for your convenience. Our service range is extensive enough to meet all of your requirements irrespective of project size. Afford Scaffolding is an approved supplier and erector of Heras fencing in Crewe and we carry full public liability insurance for your complete peace of mind. Afford Scaffolding is an approved supplier and erector of Heras fencing in Crewe and we carry full public liability insurance for your complete peace of mind. 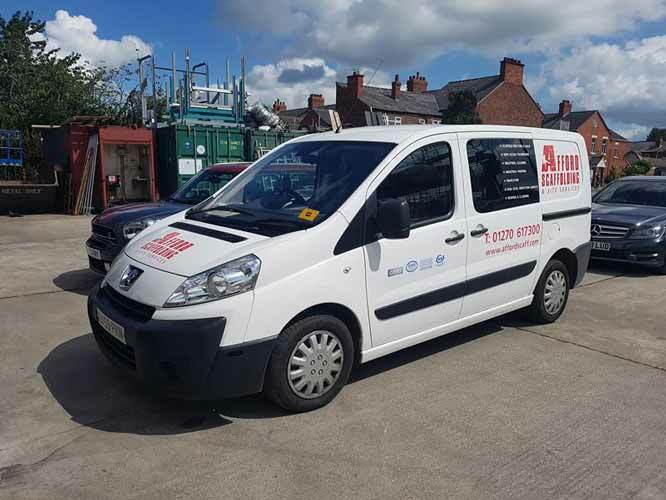 Afford Scaffolding is your number one choice for scaffolding hire, scaffold erection and Heras fencing in Crewe and the surrounding Cheshire, Staffordshire, Shropshire and Lancashire areas.